Questoverseas: Run the Brighton Marathon for Quest4Change! 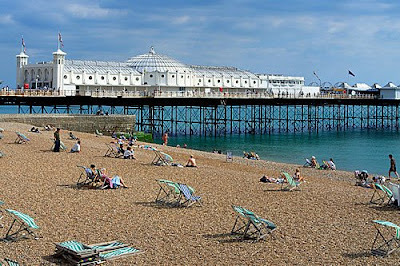 Exciting news - the 1st ever Brighton Marathon will be held next year on 18th April 2010 and places are going fast! 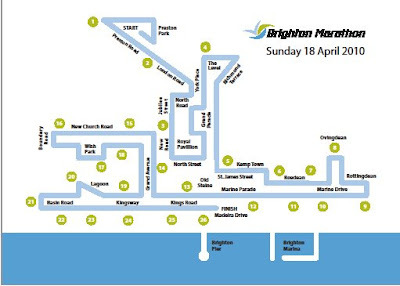 You get entrance to a special "Charity Runner Hospitality" area at the start and end of the race which includes food and drink, extra toilets and a dedicated bag drop.